Trust Grandmas Stain Stick to do the job! 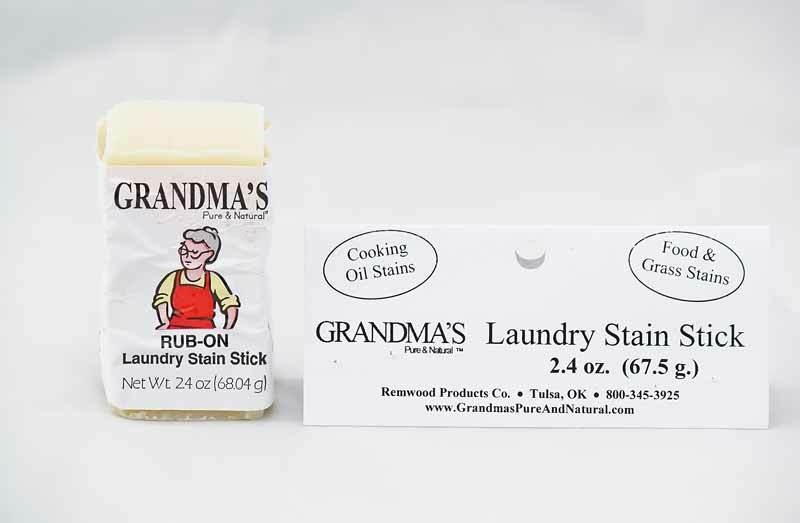 Use this laundry stain stick for all clothing stains. It works great on food and grease stains! Grass stains stand no chance against its strength. To use, wet the stain and stick, then rub on clothing prior to washing. Rubbing fabric together is a trick to work in the product.